Free Complimentary Micro fibre Cloth, Shampoo & Ultra Wax Sachet & Air Freshener. 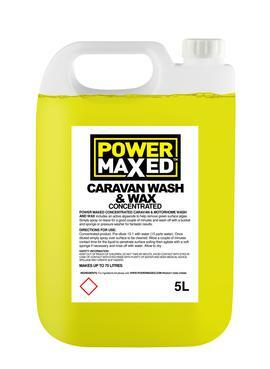 Caravan wash contains an active algae removing formula which makes eradicating algae an easy task and slows regrowth. Dirt, oil and grease particles are broken down, dispersed and held in a foam solution which is rinsed away with ease. 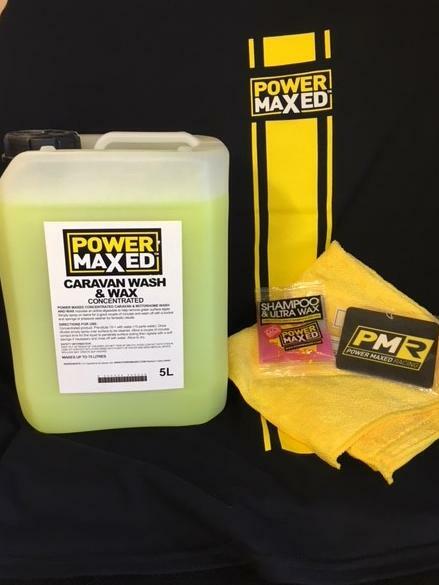 Contains black streak remover and added carnauba wax to aid faster drying time.